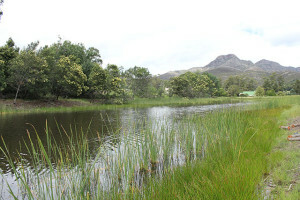 Disconnect your TV for the weekend and head along to the Leiwater Plaasfees at Herold Meander. Each member of the family can interact with their favourite channel without any arguing over the remote control! Let the festival entertain you – just pull up a bench and feast your eyes upon a programme exploding with home-grown farm soul. Held over the weekend of 26/27 November 2016, this special event kicks off at 9am on Saturday and carries on to that day’s conclusion with House of Entertainment’s orkes playing to your dancing shoes late into the night. Herold Meander supports local artists, and to this end have permanent displays of the exquisite works produced by such gifted hands. One can purchase pottery, sketches and paintings; and Anthony Noble, artist extraordinaire, whose paintings are on display at the farm, will present his works during Saturday’s programme. On meandering through the restored öld hostel” building, you will find a room dedicated to spinning and weaving – using the farm’s original spindles and weaving tables! 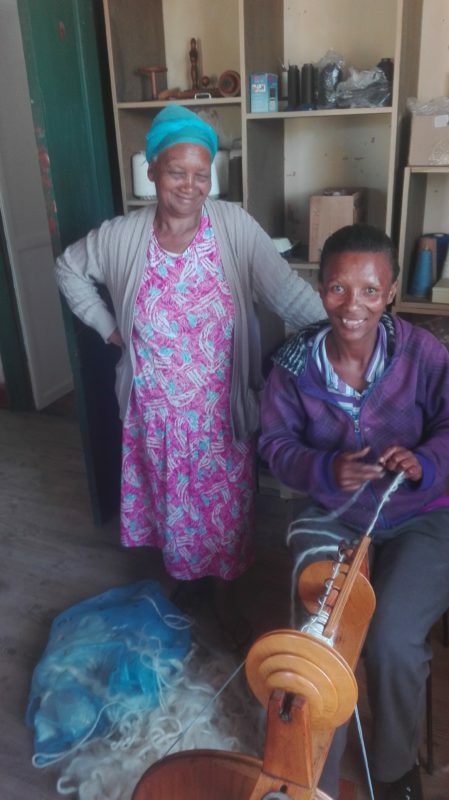 Aunt Skapie and Meisie have set to work restoring knowledge of this craft to Herold’s people. You’ll find treasures in there for sure. Come and support tourism to this area, awakening yesteryear’s ways. The real farm experience wouldn’t be complete without donkey rides, a soccer competition, spitbraai, potjiekos and roosterkoek! The family can enjoy the different stalls, hiking trails, mountain biking and cross country walks. Camping and caravan accommodation is available for all-weekenders who can enjoy Sunday’s thanksgiving service with Dr. Willa Boezak after which farm music and karaoke will take the day. 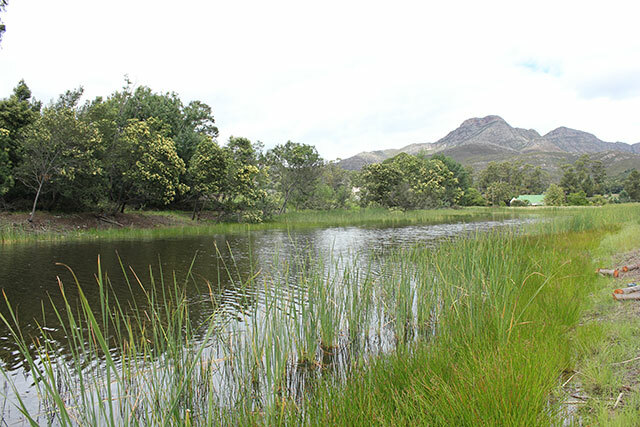 If dad has had his fill of music, he can head for the dam to get his lazy Sunday fishing in. Indeed, come one and all to fill up on a true farm experience – not isolated to this event; but rather let this event bring you back regularly for more! Contact 044 873-5333 or info@heroldmeander.co.za for more details.